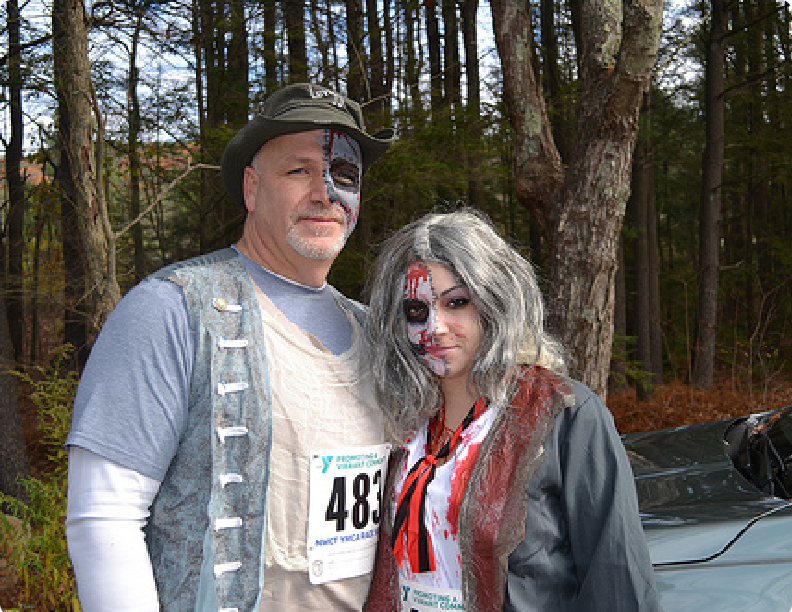 Run for your life through this course while avoiding the walking dead. It's fun for the whole family! Humans must quickly get through the Zombie and Jumper infested course to the finish line with as many of your lives (flags) as possible! Zombies will not physically touch you other than to grab 1 of the 3 flags from your belt. 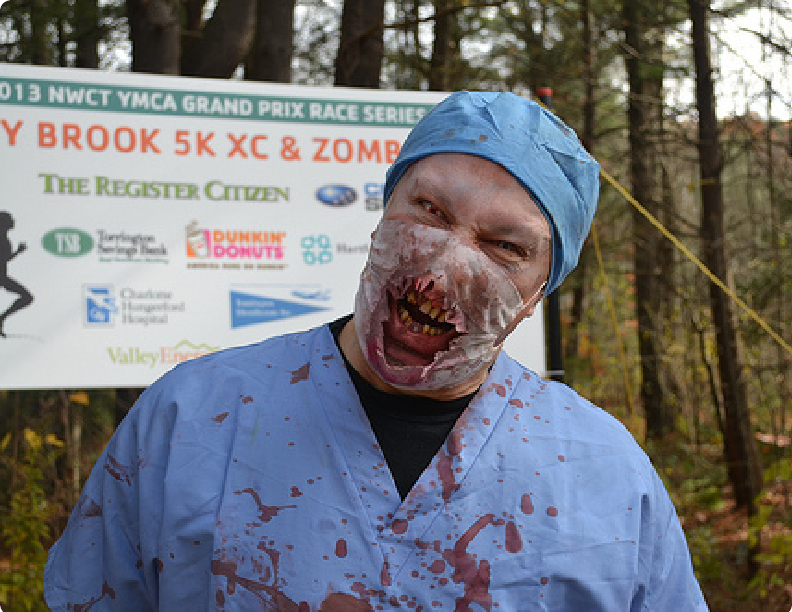 Humans are given a 2 minute heads start from the Zombie Runners. Zombies will start 2 minutes after the humans. Your goal is to collect as many human lives (flags) as possible while getting to the finish line. 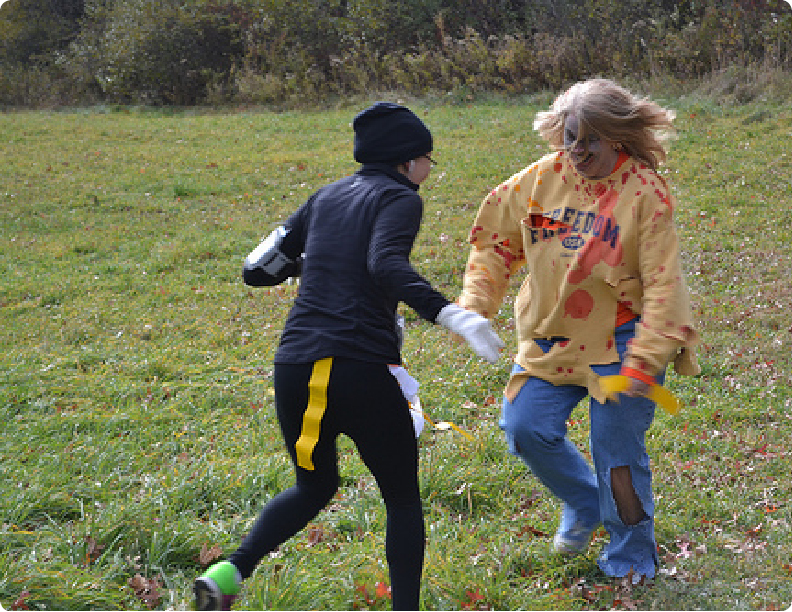 Jumpers will be scattered throughout the course to scare and capture human flags. while you will not be running the course, your goal is to collect as many human flags as possible. *Kids must participate with parent/guardian. You must present to win. 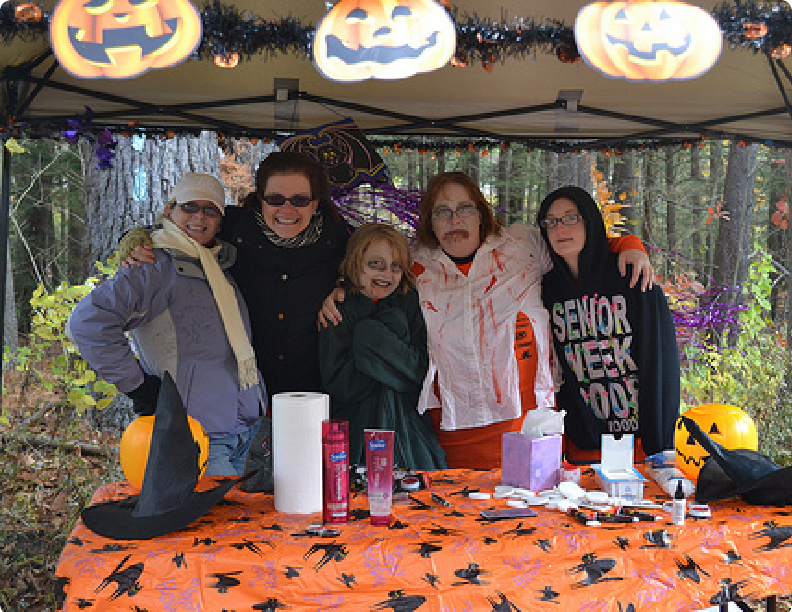 All proceeds benefit the YMCA charitable services which provide financial assistance to individuals and families who cannot afford membership and program fees.